Armenia has an old tradition of dried fruit production. Aragatsotn region is famous for the production of dried fruit and winemaking. The region is famous for variety of high quality fruits. They normally produce all kinds of dry fruits in Armenia. 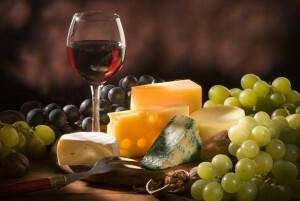 Aragatsotn region is also remarkable for its high quality wine production. Armenia has an old tradition of dried fruit production. Aragatsotn region is famous for the production of dried fruit and winemaking. The region is famous for variety of high quality fruits. They normally produce all kinds of dry fruits in Armenia. Aragatsotn region is also remarkable for its high quality wine production. 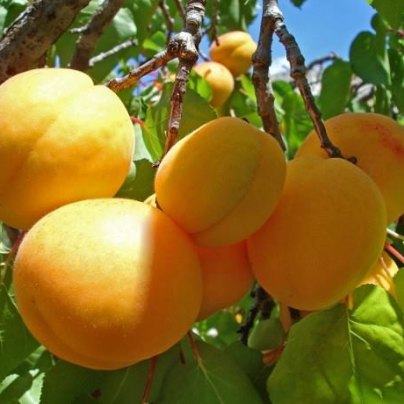 Tour to Aragatsotn region: It discovers the charm of dried fruits and wine production. The tour includes the following: Armenian Wine Winery Oshakan Mesrop Mashtoc (cultural – historical place) Dried fruits production (Individual) Van Ardi Winery Tour to Aragatsotn region is organized every Saturday. It lasts 5-6 hours. The tour is carried out with insured bus. The bus is also equipped with air conditioning. The price per a person is AMD 20,000. It includes the trip fee, the guide service fee, the entry fee to the winery, and the wine tasting fee. Note It is desirable to book your tour at least 2 days before the trip. In case of canceling your tour, please inform Agro Trip LLC at least 1 day before the trip not later than 13.00 pm. The guide service will be in Armenian, Russian and English languages during the tour. We charge only 50% of the tour prices for children aged 5-13. Free of charge- water and some sweets.